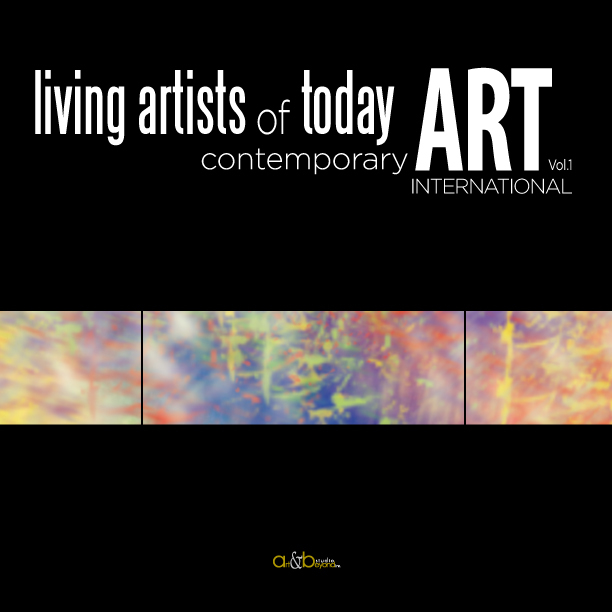 “This book is dedicated to the artists who live and work today. 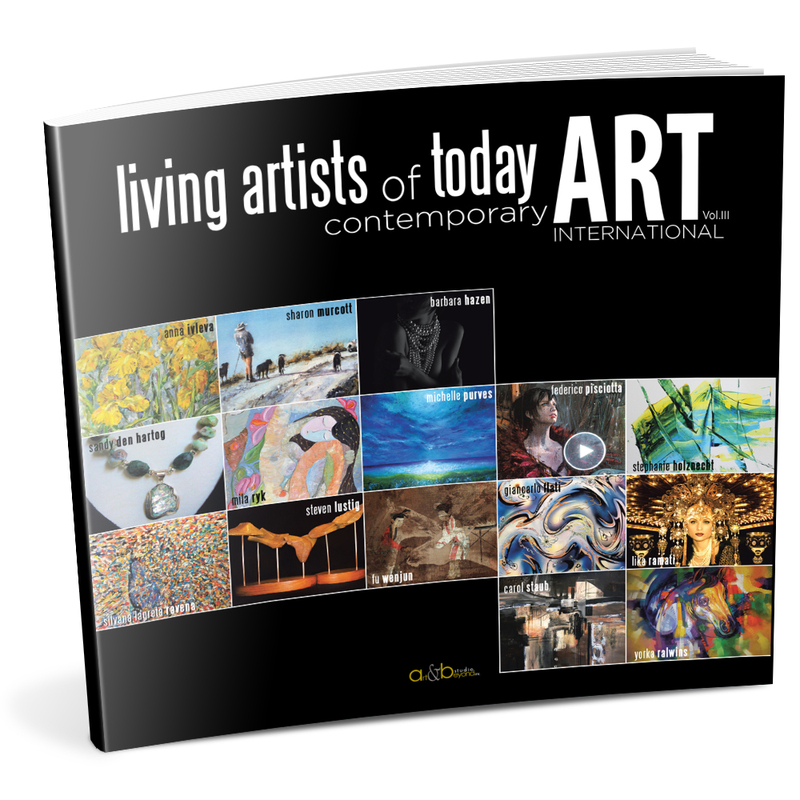 Artistically valuable and culturally significant, “Living Artists of Today: Contemporary Art Vol. III” features an extraordinary collection of art that captures life and renders it through a prism of artistic vision that is accessible to the rest of the world. 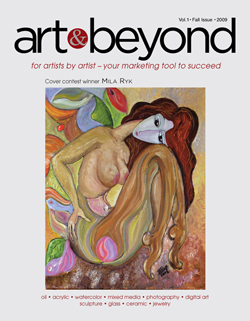 To order this book please go to the following LINK.